The poster reporting the results of the PAN meeting on Global Change and Threats to the Polar Archaeological Heritage was up for 2.5 days at the Alaska Anthropological meetings. Unfortunately, I couldn’t go stand with it since I was in a session at the poster session time (part of the time I was actually giving a paper). There is a formal position paper being prepared to report the results of the meeting, and we may well try for a publication as well. 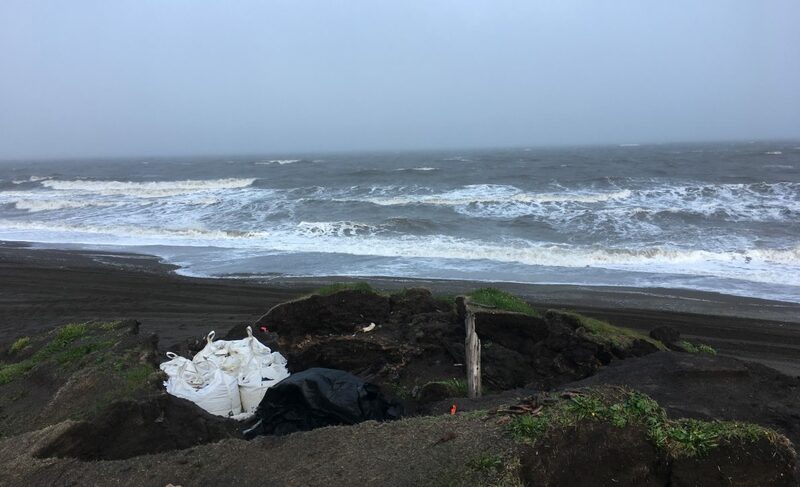 Short reports are being submitted to ArcticInfo, and the Alaska Anthropological Association’s newsletter, as well as EOS, the American Geophysical Union’s weekly.